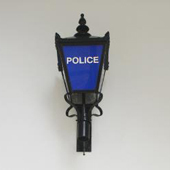 Following refurbishment, the local police team are returning to their base in Hedge End today. 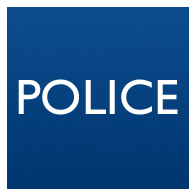 The Police and Crime Commissioner is pleased to announce the new location for the New Forest West police station at the New Forest District Council offices on Avenue Road. 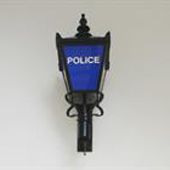 It will provide modern and fit-for-purpose accommodation for officers and staff to continue policing the Lymington area. A major milestone has been reached in Portsmouth, with a Topping Out ceremony at the Police Investigation Centre (PIC) in Portsmouth. Police and Crime Commissioner Michael Lane is delighted to have achieved planning permission for a new Police Investigation Centre (PIC) for the east of the policing area, based in Portsmouth. 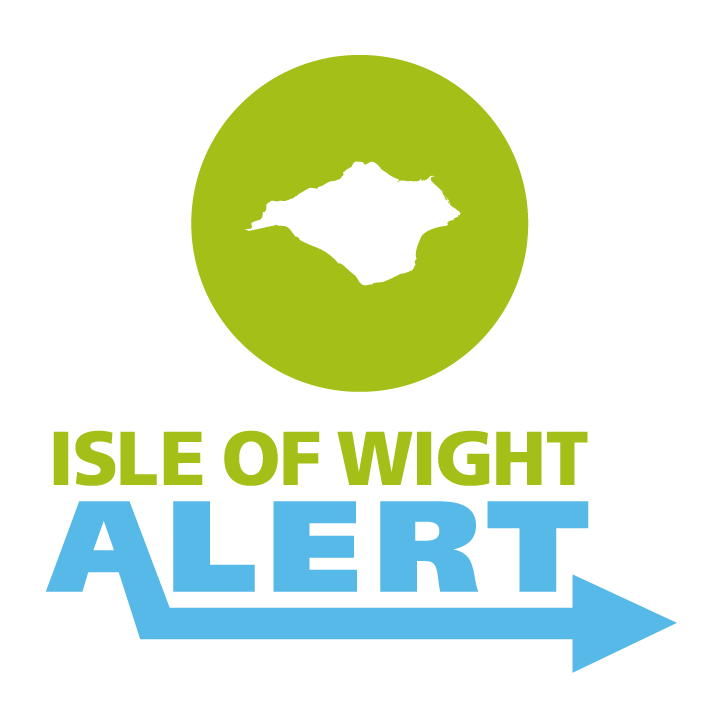 From today, the front counter services previously at Gosport Police Station have moved across the road to a shared base at Gosport Borough Council’s offices. From 2 May 2017, the Neighbourhood, Patrol and Response teams will be moving to Mill Lane in Alton, and the front counter services at Alton Police Station will move. 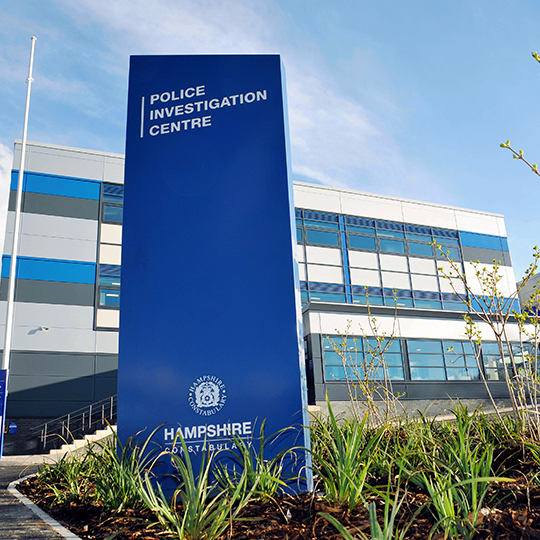 The new Northern Police Investigation Centre in Basingstoke opened for business at the beginning of the week with the first police teams moving in. 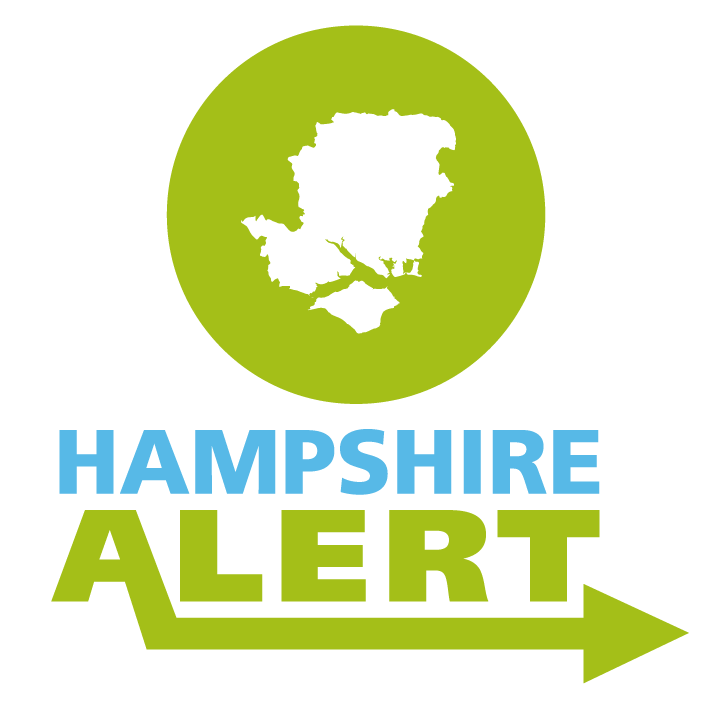 The move of the Hampshire Constabulary team from Hythe Police Station to Hardley will take place on Thursday 9 February. 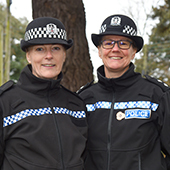 The move of the Hampshire Constabulary Gosport Neighbourhood Policing Team, across the road to Gosport Borough Council’s Town Hall offices, took place on Tuesday 29 November. Michael Lane has today announced that he has entered into a lease agreement for a site on the Merlin Park Development off Airport Service Road that will enable the construction of a new Police Investigation Centre to serve the east of the county. 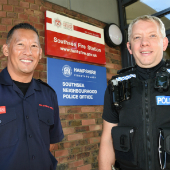 Hampshire Constabulary Southsea Neighbourhood Policing Team officially moved to Southsea Fire Station on Thursday 22 September by staff who are co-located on the refurbished station. 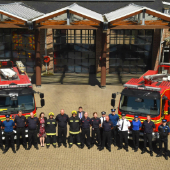 Hampshire Constabulary’s Southampton East Neighbourhood Policing Team officially celebrated on Friday 12 August with staff from both fire and police at the refurbished station. 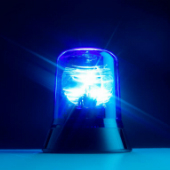 Fareham Borough Council could be welcoming the Police into the Civic Offices soon, following a constructive meeting between the two organisations. 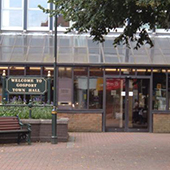 On 19 July 2016, the front counter service at Bitterne Police Station moved to Portswood Police Station.